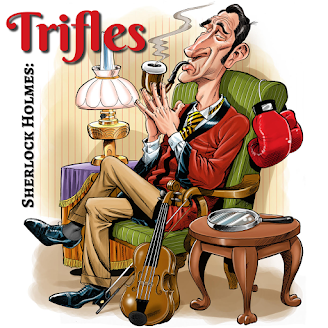 Sherlock Holmes is probably the most famous smoker in the world. 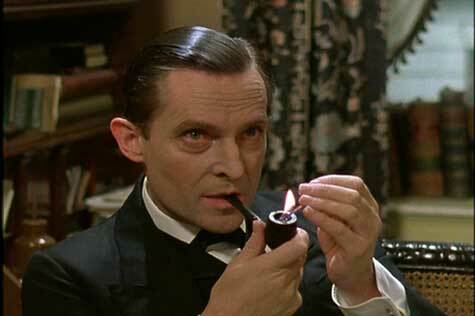 But in popular culture, he's always pictured with a pipe. The Canon tells us that he also smoked cigars and cigarettes. What was the frequency with which he smoked each? Did he tend to favor one form of smoking over another? And was there something that cause him to choose a pipe versus a cigarette versus a cigar? Step into the smoking room with us as we investigate.